10When does this take place? is possible that the upcoming seasons of Rebels could overlap with Rogue One. 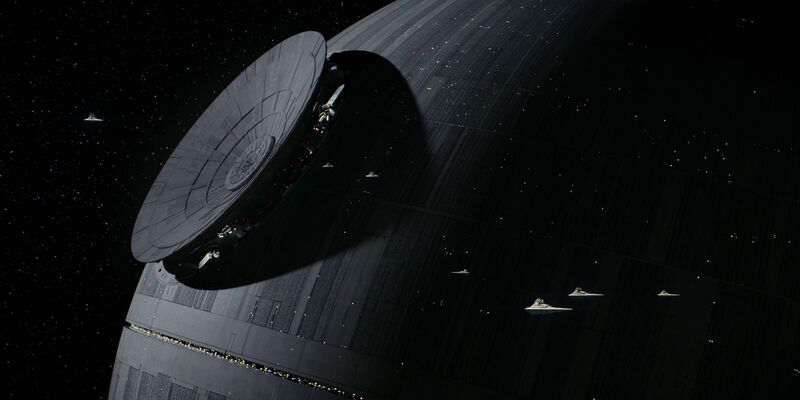 Other canonical mediums, such as the novel Tarkin, also appear to take place before Rogue One, since they predate the construction of the Death Star. If Rogue One does take place after Rebels, then the events of Rogue One are likely to occur just before the beginning of A New Hope. The first season of Rebels occurred four or five years before A New Hope and, subsequently, each season of Rebels has taken audiences closer and closer to the beginning of Episode IV. It is likely - but no - that Rogue One takes place directly after Star Wars: Rebels and directly before A New Hope. This, of course, leads to more questions - where have all of these new characters gone by the time Princess Leia has gotten the Death Star plans, or when Luke flies against the Death Star? It seems likely that some major characters will die over the course of Rogue One. Next 9 Where have the Jedi gone?